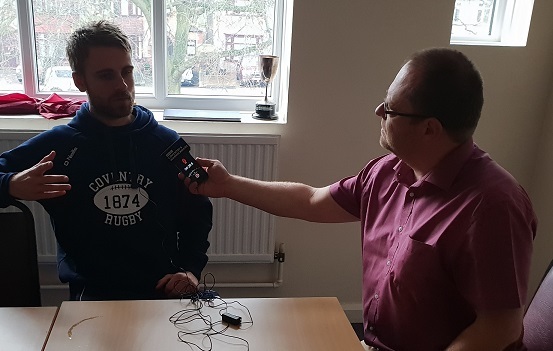 Coventry Rugby centre Tony Fenner spoke to BBC C&W’s Alec Blackman to preview Saturday’s Championship Cup round five clash against Doncaster Knights (Butts Park Arena, 3pm). “We know how tough and physical Doncaster are after playing them only a few weeks ago, so we’re expecting a bit of a tussle. 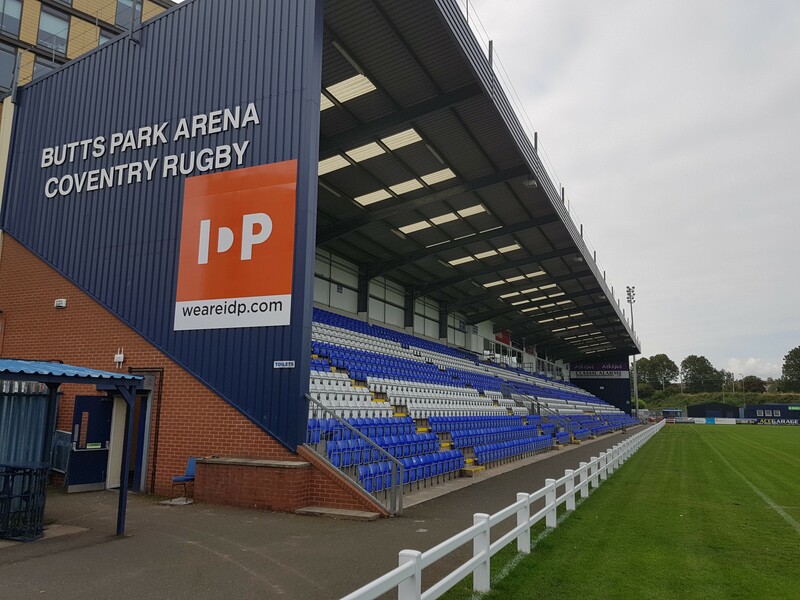 To see all of Coventry Rugby’s video content subscribe to You Tube channel Coventry Rugby 1874. Advanced tickets for the IPA Greene King Championship Cup clash, preferentially priced at £18 (seated), £15 (standing) and £2 (ages three to 16) are available before 4pm on Friday from the Butts Park Arena ticket office on 02476 231001. Posted in News and tagged Butts Park Arena, Championship Cup, Coventry Rugby, Doncaster Knights, tony fenner.